Whether you're a seasoned cook or just starting out in the kitchen, it's a question to tackle every day. 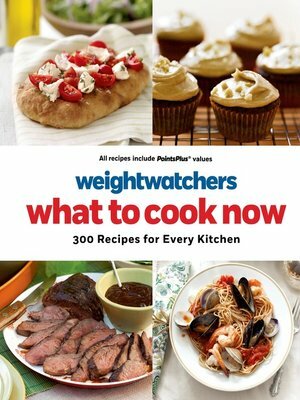 And in Weight Watchers What To Cook Now, it's a question that's answered deliciously more than 300 ways, with great ideas for speedy weeknight dinners, weekend big-batch meals, easy foundation recipes and more. What to Cook Now makes smart use of ingredients with concentrated flavors and must-have new kitchen tools and techniques for a healthy diet so everything you turn out in your kitchen packs maximum flavor and satisfaction.